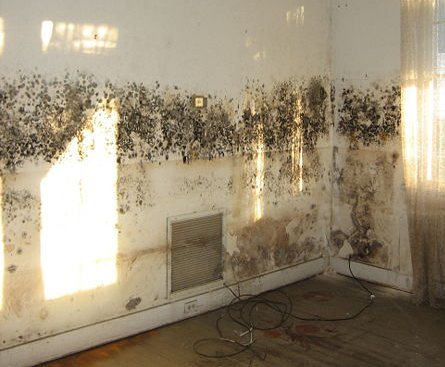 Does your Oradell home or business have mold and in need of remediation? If so, you came to the right place. 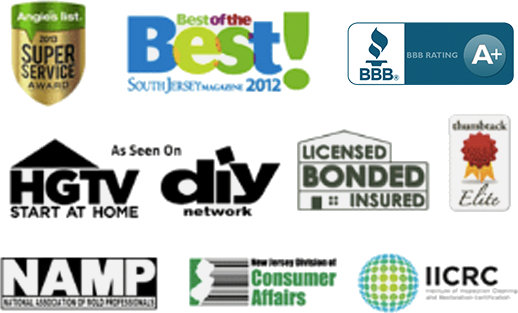 Read reviews & testimonials from our Oradell customers and see for yourself why you should call us. Scheduling the service was so easy and the customer service was wonderful. They were happy to answer all my questions (and I had a lot of them). I will use again.